Is there a better alternative to Asian Mahjong? Is Asian Mahjong really the best app in Card and Board category? Will Asian Mahjong work good on macOS 10.13.4? Asian Mahjong needs a review. Be the first to review this app and get the discussion started! Asian Mahjong needs a rating. Be the first to rate this app and get the discussion started! Take part in Asian Mahjong. Complete over 100 unique levels of different difficulty and dynamics to gain experience and earn points. Plunge yourself into the myriads of special tiles! Improve your rank and progress through the game hierarchy. The main protagonist, who is a real fan of Mahjong, decides to take part in Asian Mahjong Puzzle. The objective of each level is to remove all of the special tiles from the game board. 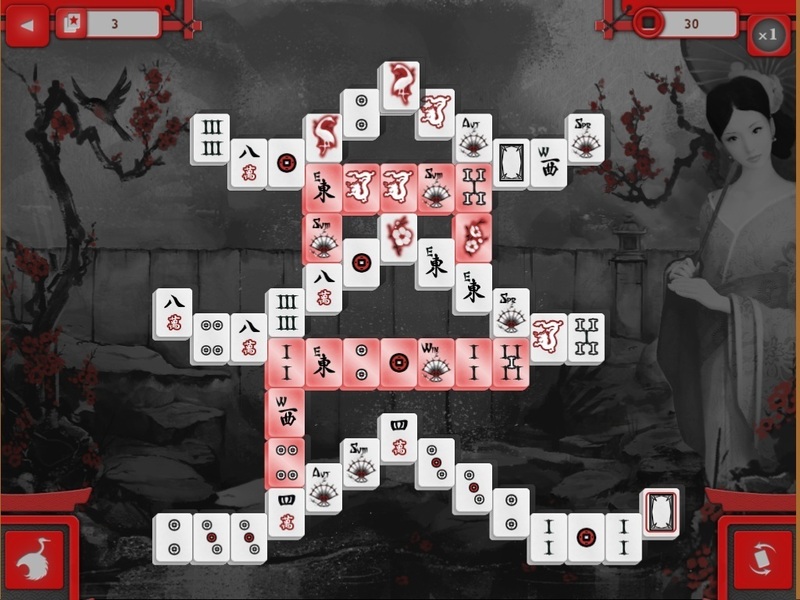 There are many such tiles in Asian Mahjong, which makes the game even more entertaining and adds variety to the level design (e.g., levels with floating special titles). Levels are balanced according to the number of suits: there are classic layouts with the full set of 7 suits and there are also levels that can be completed faster due to the limited number of suits.